The club is named after Vasil Levski, the national hero of Bulgaria. Founded in 1914, Levski Sofia has been for a century leader in the sport movement in Bulgaria, with 35 sport sections and being the Bulgarian club with most results at European level. Levski Sofia is the only Bulgarian club to have won the European Champions’ Cup in three different team sports – basketball, volleyball and athletics. To date, the club has reached 25 European club Finals (won eight titles) – one EuroLeague, one CEV Champions League, two European Champion Clubs Cup (athletics) titles, two EuroCup titles, and two Balkan League titles; and played in (17 finals) – four CEV Champions League Finals, two European Champion Clubs Cup (athletics) Finals, six CEV Cup Winners’ Cup Finals, one EuroCup Final, two Balkan League Finals, and two Balkans Cup Finals. The athletes of sport club Levski have won almost 1,000 medals in their history: they have won 370 World Championship medals (107 golden), 474 European Championship medals (159 golden) and 83 Olympic medals (15 golden). The SC “Levski – Sport for all” is founded as a sport section in the multisport club “Levski” – Sofia. Specialized in the grassroots sports and events in 1994. 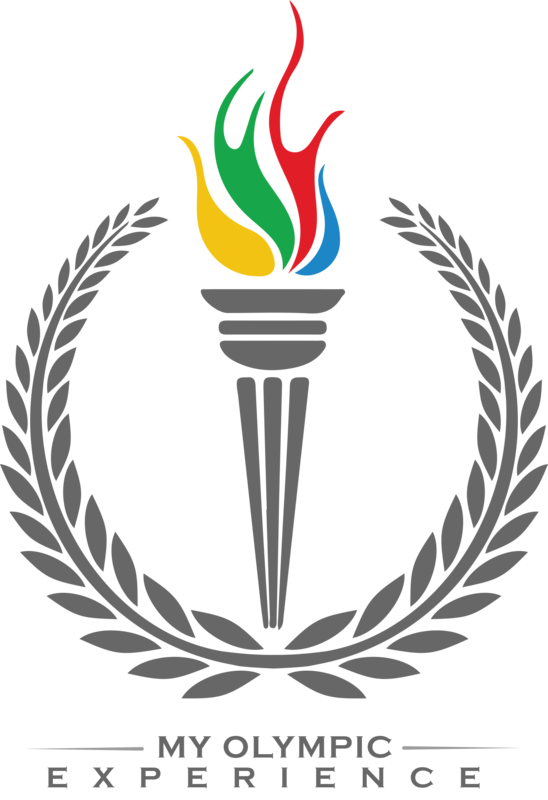 It is a member of the European multisport club association; the Bulgarian school sport association; and the Bulgarian sport for all association. “Multisport coaches across Europe” /MCaE/ – as a main applicant , project co-funded by the Erasmus+ Sport Programme of the EU – January – December 2017. The project aims to support mobility of grassroots sports coaches from different disciplines and multisport contexts, who spent a period abroad at the Partner organizations, thus encouraging the acquisition of new knowledge and skills and therefore thus facilitating personal and professional development, employability and integration in the European sport system. The project laid the basis of a model of Multisport Coaches Mobility Programme, which could be replicated in the future. C.R.O.S.S. – as a partner, project co-funded by the Erasmus+ Programme of the EU, January 2017 – June 2019. CROSS aims to promote, through the rules of social soccer, a new vision of football and sport, made of cooperation and tolerance. Rediscovering the sport not only as physical well-being but as a means of social inclusion to address all forms of intolerance and discrimination. The integrity of sport is seen as the ability to live the business of football as an opportunity for interaction and exchange of values. CROSS is a best practice model to be replicated and shared with other countries on the basis of scientific studies and comparison between different realities. ‘”You’re Hope’’ as a project co-funded by the Erasmus+ programme of the EU and coordinated by Olympiacos with the involvement of Levski-Sport for all, AaB and EMCA. The aim is clear: promoting the social integration of refugees through sports in the local communities of the partners an increase the awareness of the society. The most important actions of the projects are the research about the sport preferences of the refugees and the organization of multisport activities for them with the participation of professional athletes, coaches and supporters.